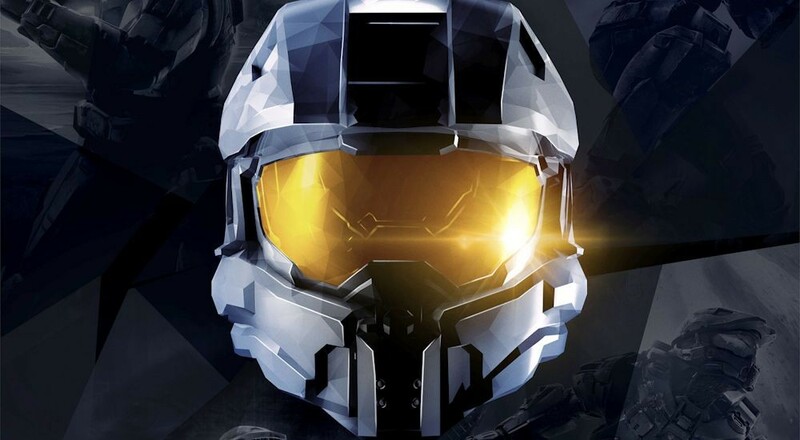 While the game is mostly better now, 343 understands the frustration that many have felt. While we've already seen formal apologies, now the gifts are going to begin flowing. While this is all well and good, it's the next gift that is a doozy. 343 is remastering Halo 3: ODST's campaign in 1080p at 60FPS with additional enhancements with a target date of Spring 2015. If you fall within the above target window, you'll be getting that content for free along with more Halo 2 maps remastered. Sadly it looks like the co-op firefight mode will not be included. It's also been announced that the online co-op Spartan Ops missions should be going live next week. Players will be able to tackle all 10 episodes in four player co-op with friends online. In other Halo news, we played some of the Halo 5: Guardians Alpha last night. While the gameplay available right now is just the competitive, it gives you a good idea of the look and feel.